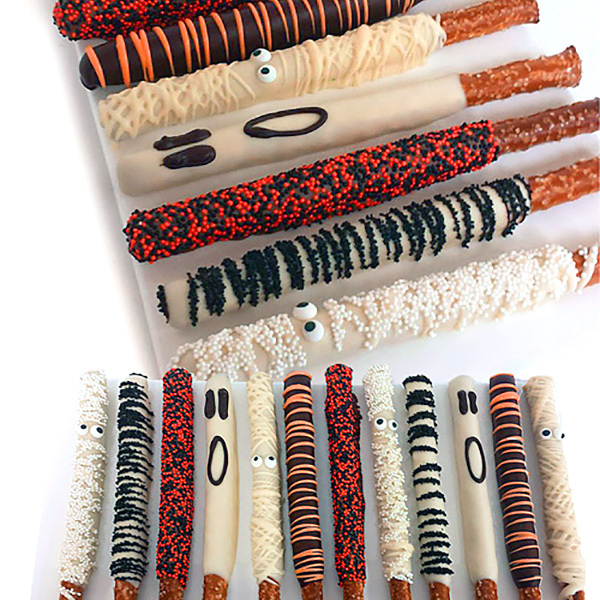 They'll definitely get into the Halloween spirit with these crunchy pretzels that are dipped into gourmet Belgian chocolate and then decorated by hand. 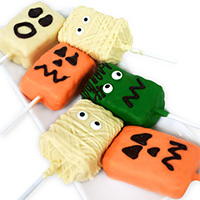 Some look like mummies, others are ghostly, and some are decked out with Halloween themed candies and chocolatey drizzles. 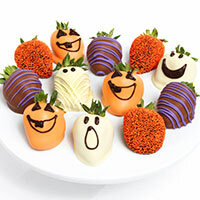 Makes a fun and delicious Halloween gift!